14.12.2017, Barbecho, 19.00h. Calle Acebo, 6. 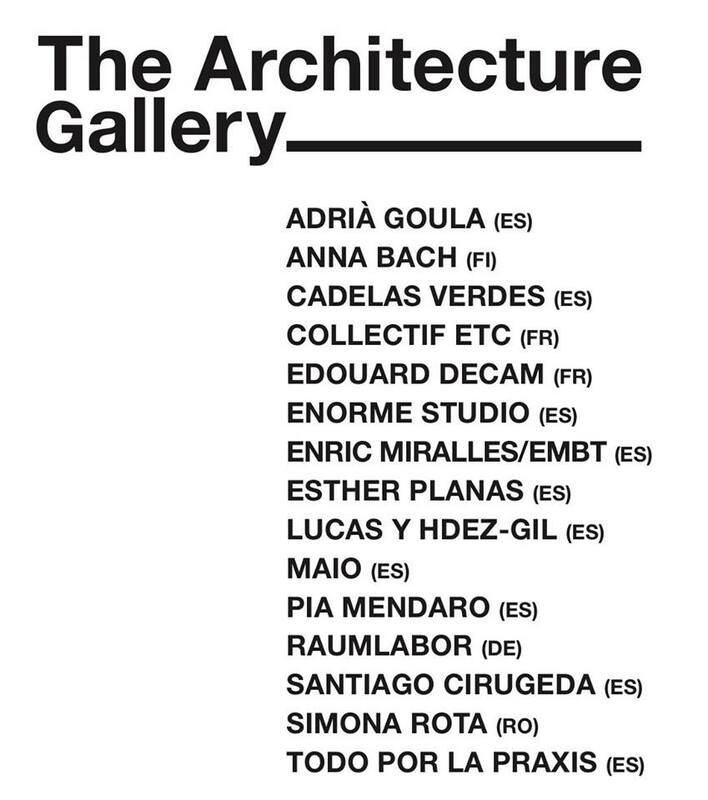 Madrid: opening of ‘The Architecture Gallery’ (TAG), the gallery dedicated to architecture, with the particularity that 20% of the profits of each art work sold goes to social projects.